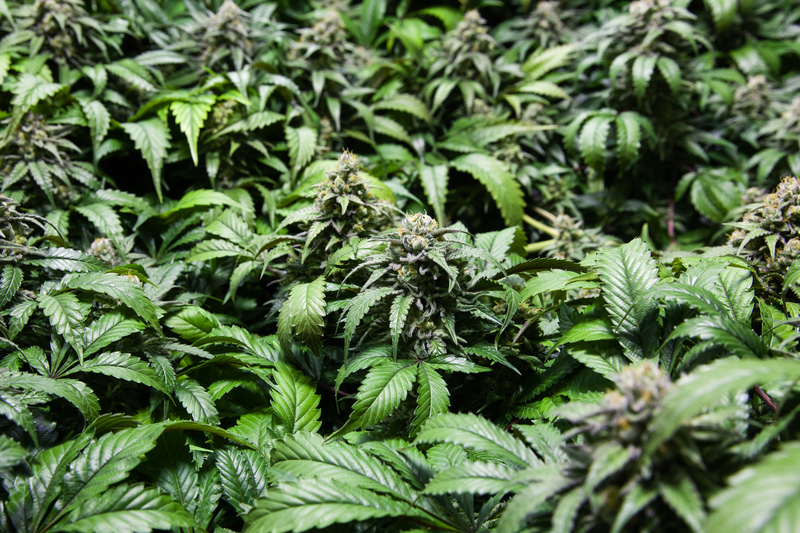 Green Choice Farms is an Oregon-based, family-owned and operated cannabis production company, founded by graduates of an Oregon renewable energy engineering program. In an industry of historically unbridled energy consumption, Green Choice Farms seeks to reduce electricity and water usage at every stage of the process. 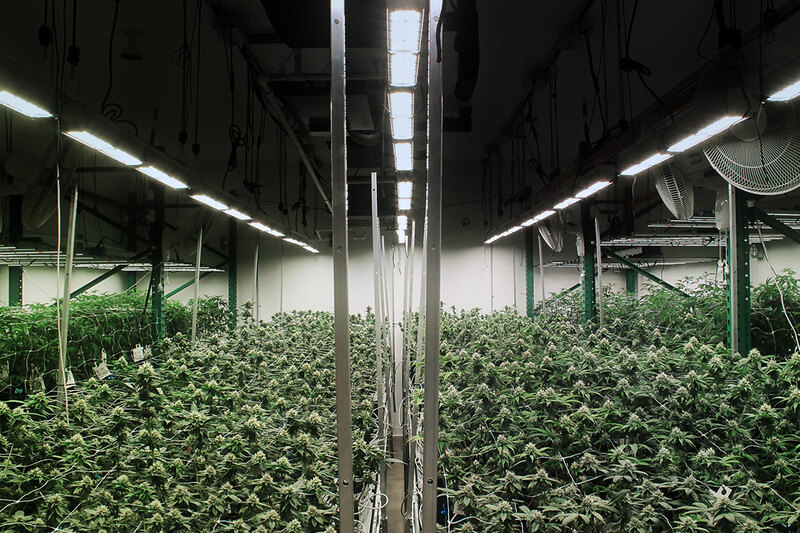 Reduction in electricity use is achieved through the installation of highly insulated grow environments, energy efficient chilling systems, and modern environmental controls. The implementation of water-conserving nutrient delivery systems and grow media that is optimal for moisture retention and drainage allows roots to breathe, while minimizing water waste. Green Choice Farms is always questioning and improving our production practices with a relentless quest to be good stewards of the land and lifelong students. By experimenting, testing, and disclosing our findings, we hope to promote goodwill and transparency in an industry which has traditionally strived for discretion and concealment. Green Choice Farms is committed to both our local and international community. We are currently minimizing our carbon footprint through implementing both sun-grown cannabis in greenhouses and energy efficient indoor cultivation practices through the use of LED lighting systems, highly-insulated grow rooms, and an energy efficient ductless chilling system. We will be moving towards onsite renewable power sources in the near future and we aim to be one of the first Net Zero Energy (NZE) cannabis farms in Oregon. Despite the change in political landscape and the worries looming over the industry, there has never been a better time to support research and education into cannabis and the true effects this plant has on society, our prison populations, our power grid, and our bodies. Whether consumed for medicinal use or simply the choice to use in a responsible fashion, Green Choice Farms will be endlessly experimenting, educating, and partnering with others who share these pursuits. Our flower is sun-grown in greenhouses or grown indoors under the most energy-efficient practices in the industry. All products are OLCC certified lab tested and verified to be pesticide/insecticide free! Are you a dispensary interested in carrying our product? We are happy to schedule an appointment to discuss our product line, provide samples and lab results, and information regarding our growing methods. Please contact us here to schedule an appointment. In Oregon's emerging recreational cannabis industry, Green Choice Farms' primary goal is to ensure that the highest quality product reaches our clients at the lowest cost to our living environment.